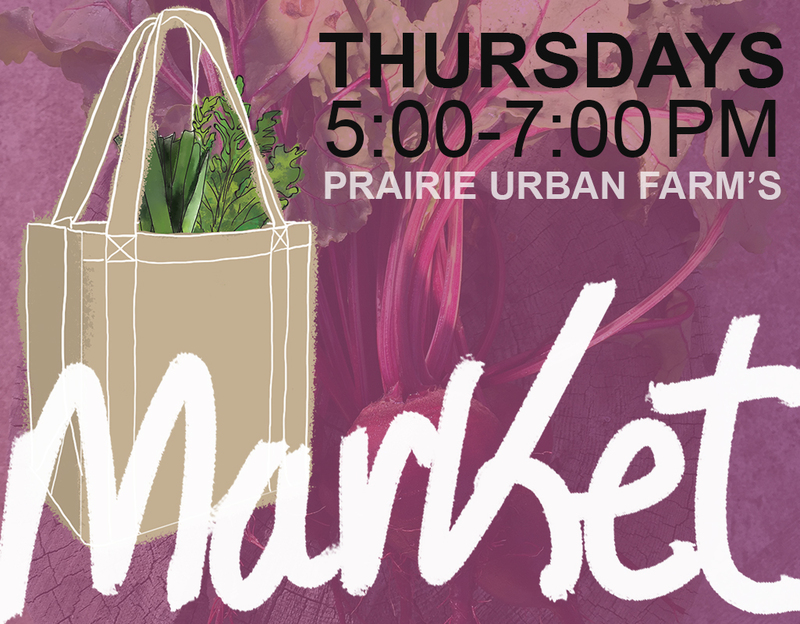 Our market is open Thursday, 5 pm - 7 pm. Come visit and purchase fresh-picked veggies and herbs. On August 9, we have leeks, onions, beets, potatoes, beans, peas, kale, herbs. A different selection will be available each week depending on the growing season. Please bring your own bags to fill and enjoy. You can also wander through the farm and check out how everything is growing. As we are non-profit, all proceeds go towards farm operations and outreach activities. We are located on the University of Alberta's South Campus. By car: From the university area head south on 114th St, which turns into 113th St, then turn right (west) onto 60th Ave. This street ends at a T intersection. Turn left at the T, and you will see us on your right, about 200 meters from the intersection. From the LRT: Get off at South Campus Station, head east on foot past the Saville Centre until you reach the road, then turn left. You will walk approximately 2 blocks until you see the dairy barn, and our farm in front of it, on your right.